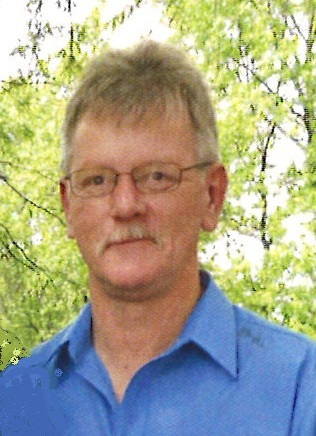 Brian “Bud” Steele, 68, of Peru, passed away at 8:45 A.M., Sunday, April 14, 2019 at his residence. He was born in Peru, on January 5, 1951, the son of Willis “Bud” and Betty Whitney Steele. Bud married Cheryle A. Moyer on January 6, 1978 and she preceded him in death on July 3, 2012. Bud was a 1970 graduate of Peru High School and a US Army Veteran. His military decorations include the National Defense Service Medal. He retired from Bryan Steam in 2013. Bud was a member of the Eagles and Moose Lodges. He is survived by daughters Angie Himes and her husband Chris of Peru and Amy Steele of Peru, a son Travis Steele and his wife Jennifer of Peru, grandchildren Kayla Brown, Sierra Witt, Gavin Witt, Connor Robinson, Landon Steele, Anna Steele and Alex Steele, a great-grandson Dreson Brown, sisters Toma Piotrowski, Trisha Pattison, Terri Egan, Tyla Steele, Trina Grant, Toni Garner, Traci Steele and brothers Mike Steele and Steve Steele. In addition to his wife, Cheryle, he was preceded in death by his parents, a sister Tammy Steele and a brother Jeff Steele. A service celebrating the life of Brian “Bud” Steele will be held at 11:00 A.M., Friday, April 19, 2019 at the Eikenberry-Eddy Funeral Home, 84 West Main Street, Peru with Pastor Robert Adelsperger officiating. Burial with Military Rites provided by the Miami County Military Rites Unit will be in the Mt. Hope Cemetery. 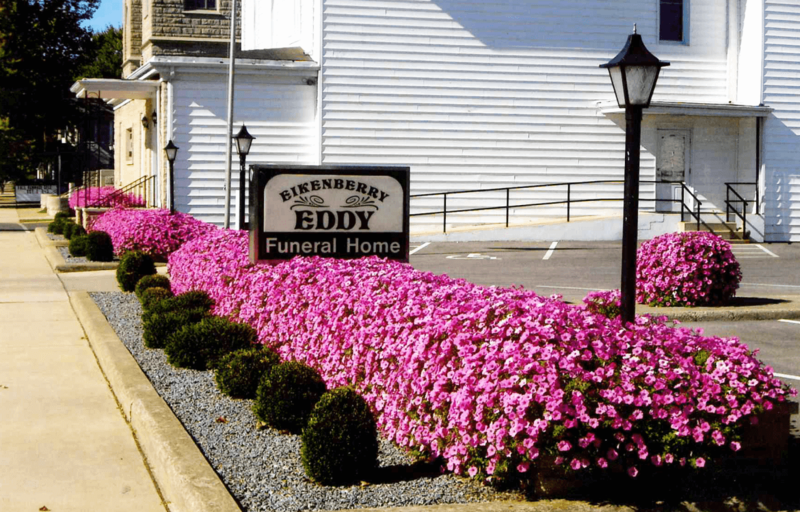 Family and friends will gather from 3:00 to 7:00P.M., Thursday at the Eikenberry-Eddy Funeral Home.